Take a slice of salted caramel goodness! 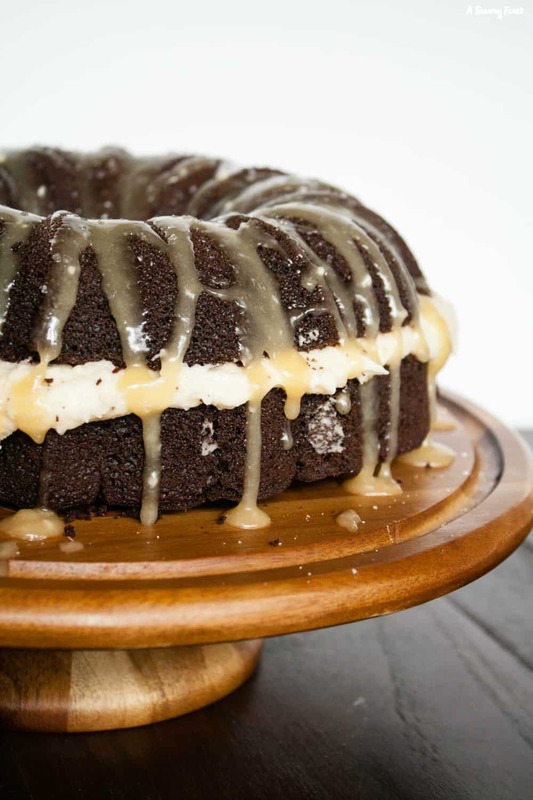 A rich chocolate bundt cake cut in half and stuffed with a fluffy caramel frosting, then drizzled with caramel glaze and sea salt. Such a decadent cake fit for any occasion! 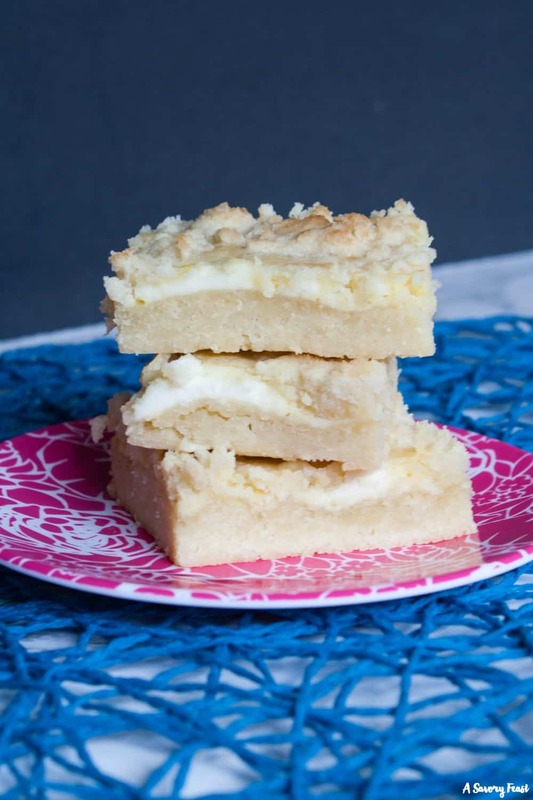 Three layers make up these delicious Lemon Cheesecake Crumble Bars. First comes a shortbread base, then a lemon cheesecake layer. It’s all topped with a buttery crumble that brings the whole dessert together. This treat is a must this summer! 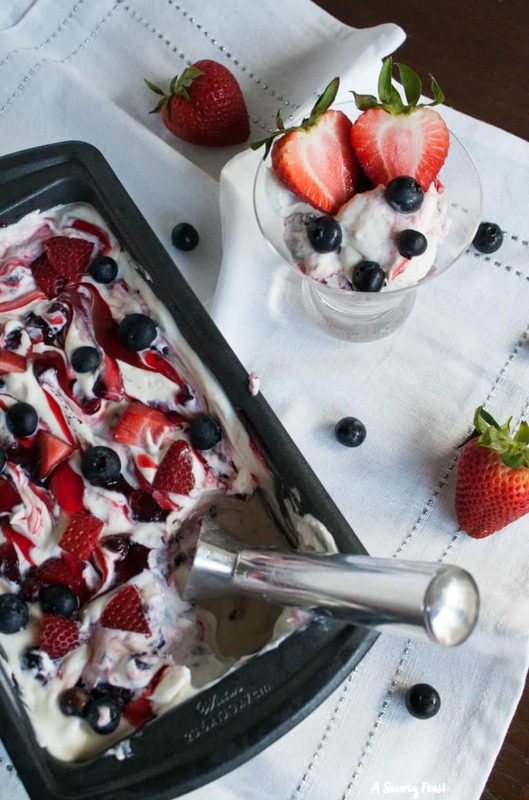 Celebrate 4th of July with this patriotic Red, White and Blue No Churn Ice Cream recipe! A vanilla ice cream swirled with strawberry and blueberry pie filling and garnished with fresh strawberries and blueberries. Berry White Chocolate Cups with Mascarpone Cream are a gorgeous red, white and blue treat for your summer parties. 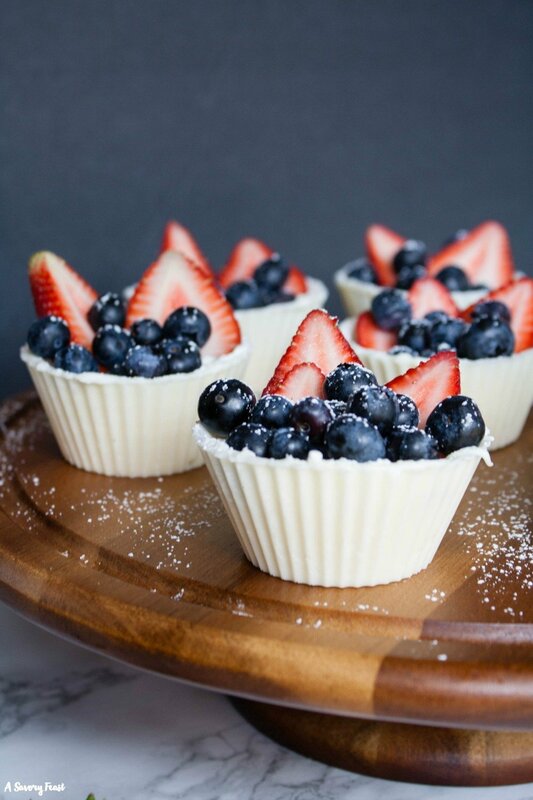 Perfect for Memorial Day or 4th of July, this dessert starts with a homemade white chocolate cup that is filled with a mascarpone cream and topped with fresh strawberries and blueberries. Looking for a show-stopping dessert? Look no further. 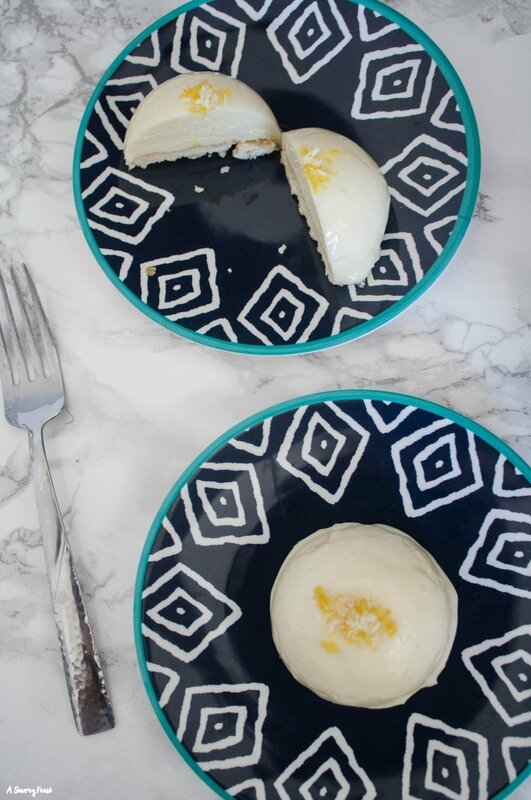 Mini Lemon Mousse Cakes start with a shortbread crust and a tart lemon mousse, topped off with a white chocolate mirror glaze.